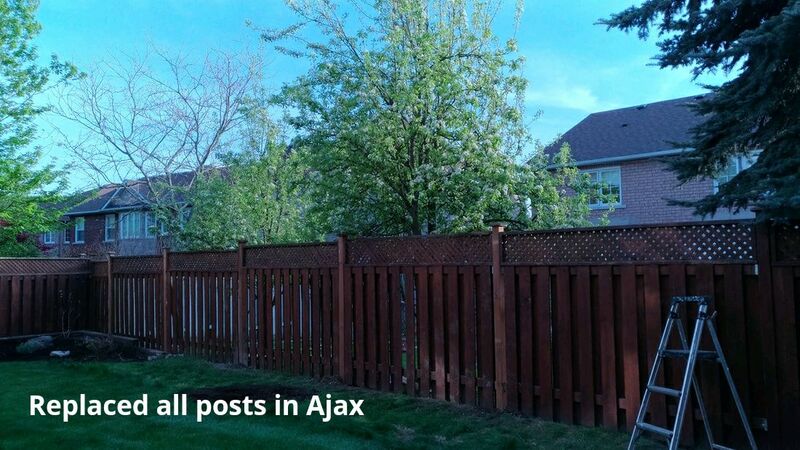 ​Why is my fence leaning? How do we fix a leaning fence? 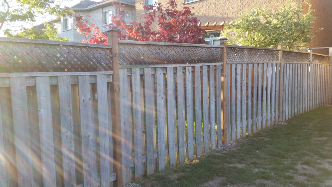 new post and concrete at the exact location and reattach the existing fence panels. There is no need to replace the entire fence. 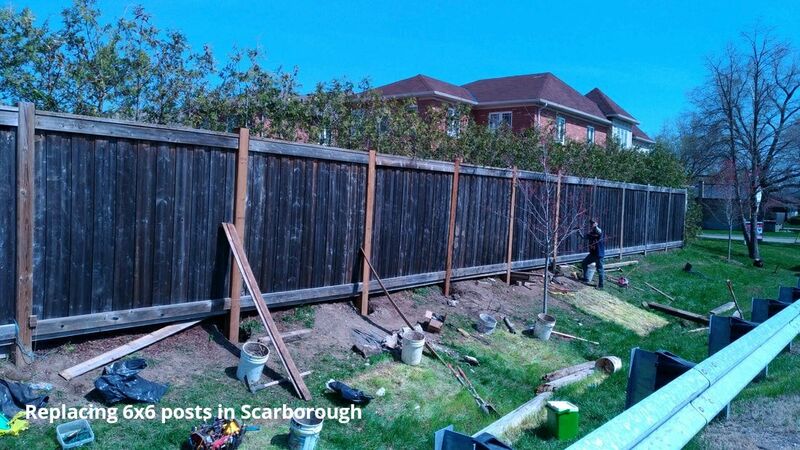 This save money and look better than having new section of fence with old. *All work are guaranteed for 5 years, with a few exceptions where the old constructed posts does not have proper depth, customer may be advised to replace the posts.